Not satisfied with your drinking water? The reverse osmosis system will provide you with clean, clear, sparkling and good tasting water at your fingertips. Your ordinary tap water is okay to drink, but it may contain dissolved metals such as lead and iron. The reverse osmosis will give you the desirable water you want, improving the flavour of coffee, juices and other beverages or foods cooked in water. Purified water replaces expensive and inconvenient bottled water. Each reverse osmosis system is built to provide you with good quality water. The filtration system works to remove any impurities from the water and improves the taste, odour and appearance of your tap water. 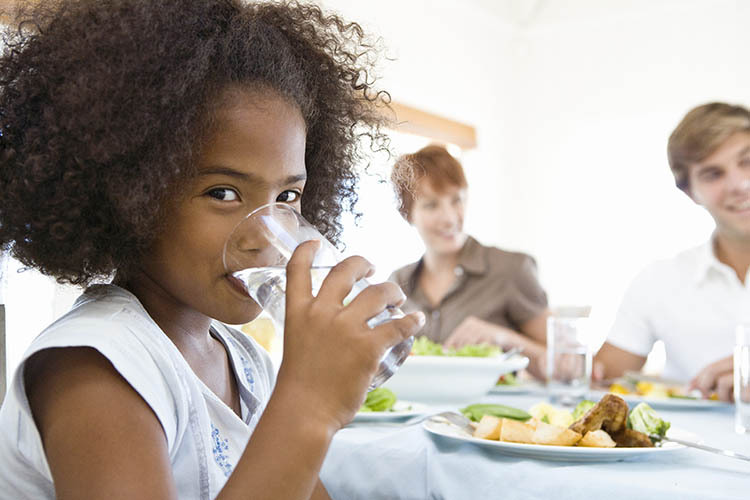 We can help you choose which reverse osmosis system is best for your household, so you enjoy the pure taste of bottled water, right from your tap. Get bottled water quality in the convenience of your own home. No need to lift heavy bottled water. The EcoWater ERO Series provides great tasting water for all your cooking and drinking water needs. he HERO 375 Reverse Osmosis (RO) system provides high-quality water for worry-free drinking or cooking. 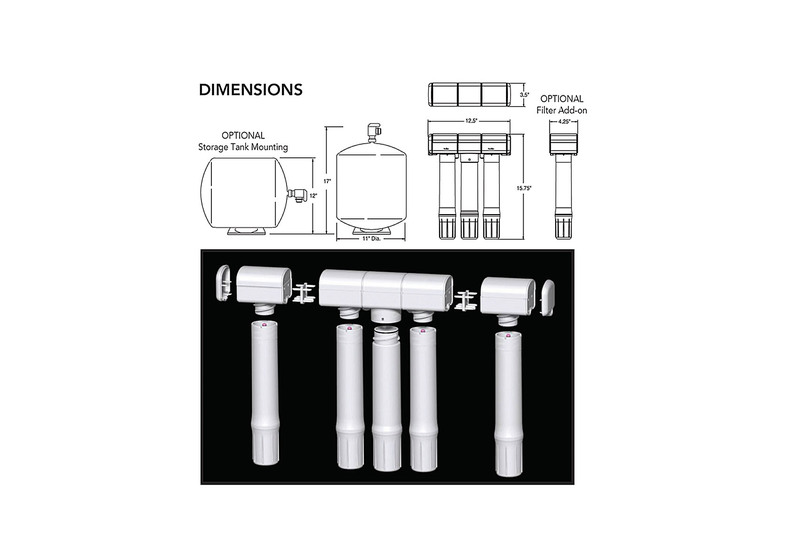 This state-of-the-art filtration system will improve water quality for well or municipal water supplies. 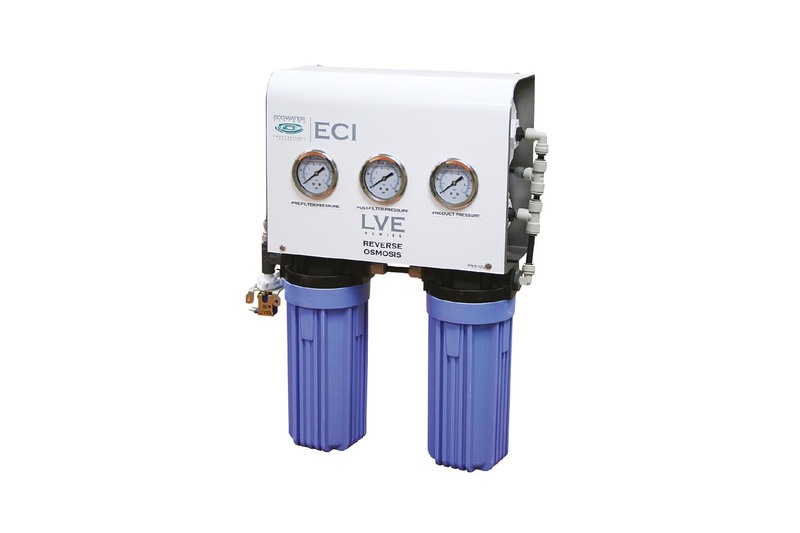 The EPS 1000 Series is a microbiological drinking water purification system certified to meet or exceed the EPA requirements for the removal of bacteria, viruses and cysts such as giardia and cryptosporidia without ultra violet technologies. 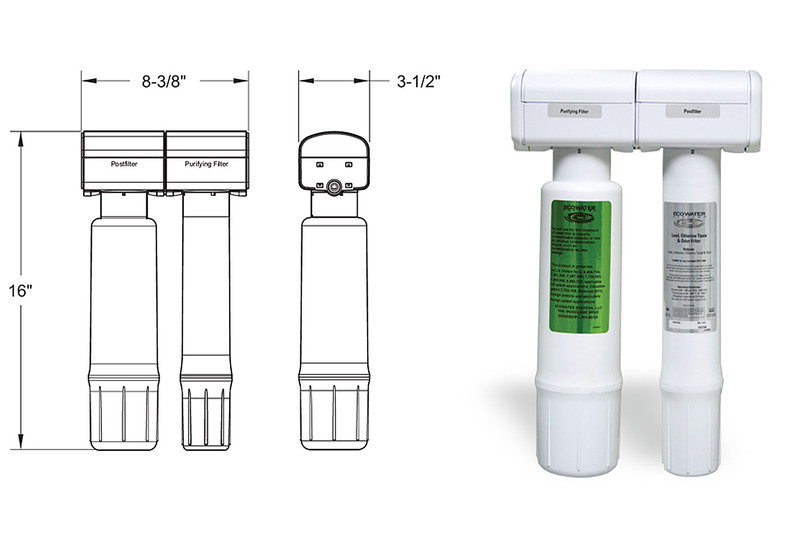 The EPS 1000 can be installed on both municipal and well water supplies.